Open season: February 1st to September 30th (Best time is April/ May during high spring waters on the Maigue). 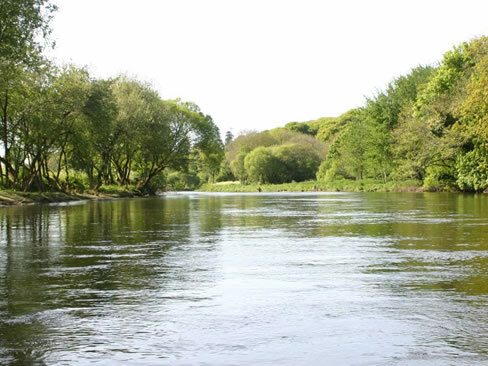 For salmon fishing in the River Blackwater, contact Tight Lines tackle shop at Cappoquin. A state licence is required. Open season: February 15th to September 30th. Membership of Angling Club required. 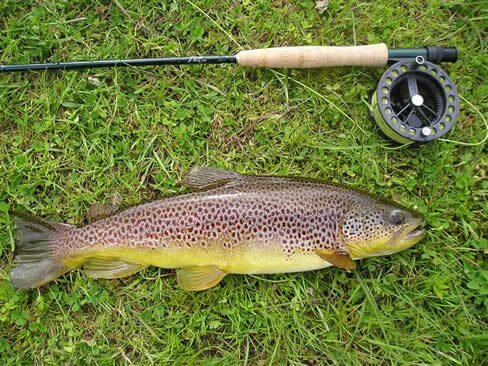 In all there are eight rivers in Ballyhoura Country, out of which six of these rivers are fished for Brown trout. The area also boasts many course fishing lakes.